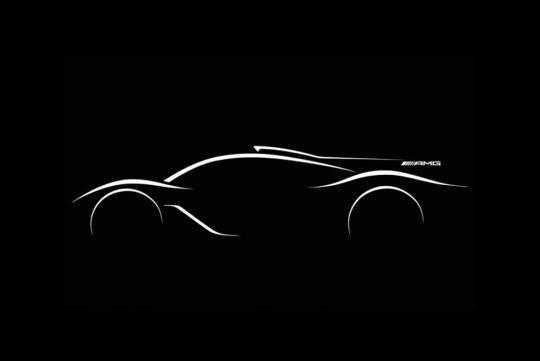 Upcoming customers of the Mercedes-AMG Project One hypercar should not expect the car to last forever on a single engine. As reported by Motoring, the Formula 1-related 1.6-litre turbocharged six cylinder engine will have a shell life of just 50,000km only. “We have an understanding of about 50,000km. This is OK for us. I think that’s good enough. That’s the life of the engine. Then we do some rework, like in a race car. But you don’t need an F1 team, you don’t need special gas [fuel]. You can press the button and it fires up,” AMG boss Tobias Moers said. Considering Formula 1 engines last around 5,000km or so before a rebuild is needed, the guys at AMG have already done a good job by managing to extend its lifespan by 10 times. Bear in mind these race engines can rev till 15,000rpm which in turn kills them faster than road cars which have a much lower rev limit. That said, we doubt any of the 275 customers that will be paying in excess of an estimated S$3 million will bother about the lifespan of the engine since its likely going to be a collector's car. In Singapore, we won't even notice it given that artificially limited 10 year lifespan and generally low mileage put on supercars.